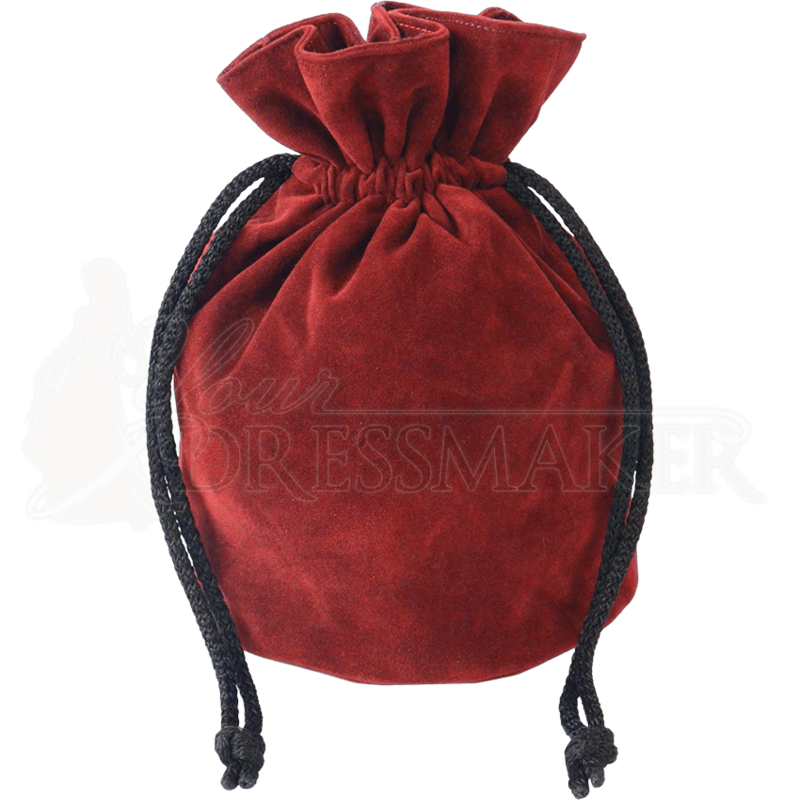 Great for coins, dice, and all manner of other small items, the Soft Suede Drawstring Pouch has a charming round shape that suits many medieval, Renaissance, and fantasy settings. Choose from a variety of colors to match your style, all made of a suede-like material that is soft to the touch. A black cord drawstring at the top cinches this round bag shut. 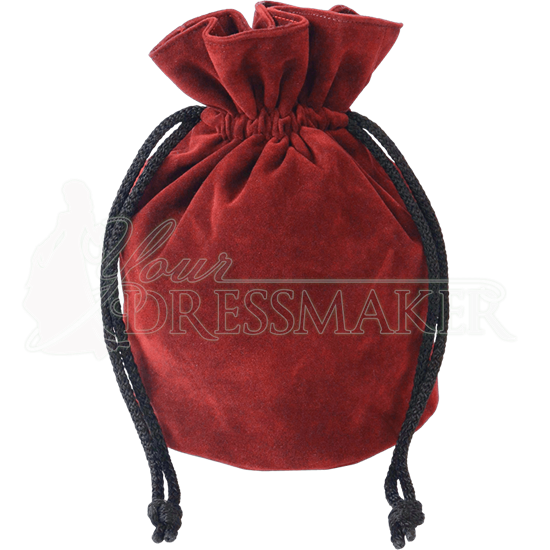 The bottom of the pouch is circular, which helps the drawstring coin bag keep its shape well. No matter what you choose to keep in this medieval pouch, it will surely be stylishly contained.